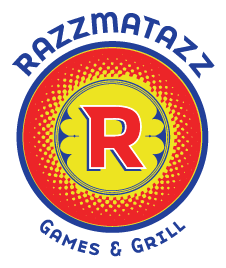 Razzmatazz has some of the best games in the industry available! Ranging from one or two player immersive video games, such as Jurassic World and Aliens Armageddon, to physically interactive experiences like Down the Clown and Color Crush. Over 70% of our games offer the opportunity to win points which can be redeemed at our redemption center. There are hundreds of prizes on offer, starting as small as candy and going all the way up to PS4’s.